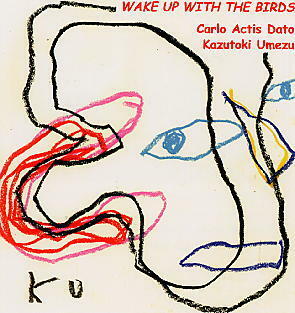 Two complete masters of the saxophone, and highly original musicians toboot, recorded this CD live in Yokohama after a long tour of Japan in 1998. Actis Dato plays tenor & baritone saxophones and bass clarinet while Kazutoki Umezu blows soprano & alto saxophones and Bb & bass clarinets. The finding of common ground through a passionate encounter of different cultures and wit.